What is A-Level Music Technology? This subject provides an excellent opportunity for creative musicians to develop their composition, production and performance skills. The syllabus includes arrangement, composition, recording, midi, synthesis, sequencing, sampling, and session based performance. 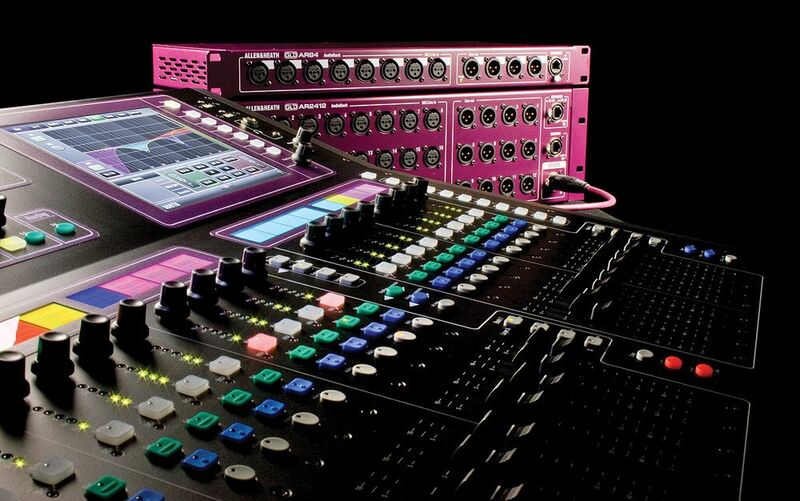 Students will also develop mixing and mastering skills for different production scenarios and target audiences. What makes a good Music Technologist? The successful Music Technologist will be a self-motivated and creative musician who is open to new musical ideas and genres. They will be musical, inquisitive, resourceful and organised as well as having an interest in how technology has shaped modern music. Music Technology develops a strong sense of team learning, communication, cooperation and creativity amongst its cohort. What can I expect to learn in Music Technology? Many of the key skills any musician, engineer or producer will need in the workplace. You will learn how to use a wide range of equipment and software including Cubase and Reason, using a range of virtual synthesisers, samplers and drum machines. Our studio is equipped with an Allen & Heath ZED16R desk and a full range of software synthesisers, effects and dynamic processing applications. You will become proficient in the use of all of the equipment along with our new music technology suite. Students will also study the workings of the music industry along with contract and business skills that will benefit the working musician. Where could Music Technology take me? Music Technology can be combined with Music, Physics, Maths, Drama and/or Media Studies providing students with a broad skill set for the next stage of their career path. TBSHS Music Technology students have gained employment in the fields of composition, production, lighting, session work, acoustic design, theatre, studio and broadcasting. This course is an ideal route to Higher Education and a potential career in this field.